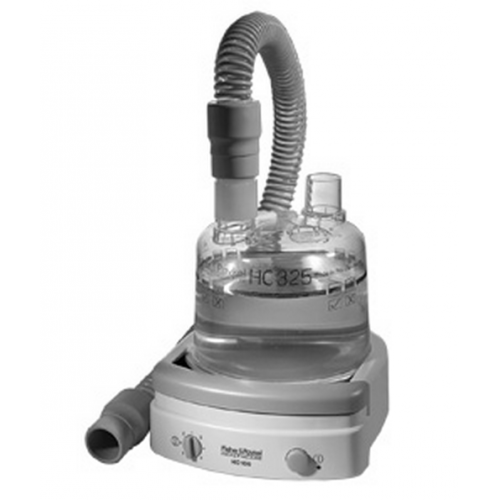 HC150 Humidifier with Ambient Tracking adds Heated Humidification to standard CPAP Therapy, maintaining mucosal hydration and preventing discomfort. 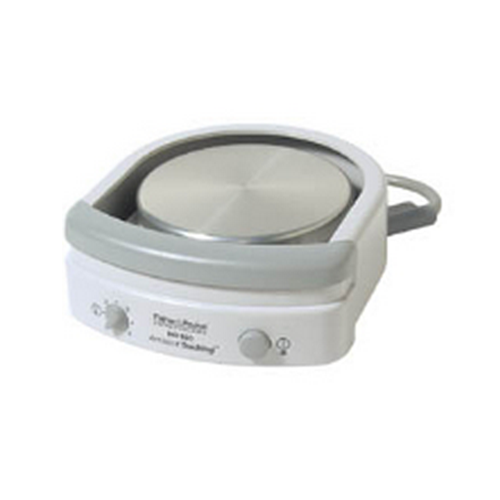 The HC150 is equipped with Ambient Tracking, an auto-adjusting heated humidifier that maximizes humidity and minimizes condensation to deliver a more comfortable therapy. Ambient Tracking balances humidity to compensate for changes in room temperature, therefore minimizing disruptive condensation. The HC150 will work with non-humidified CPAPs to provide effective CPAP therapy under changing conditions. 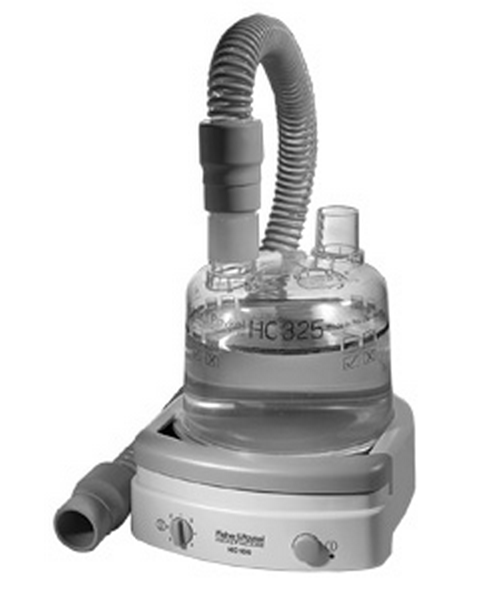 The HC150 Humidifer can be used with any CPAP or bi-level system. Recommended usoing the HC150 Humidifier with Ambient Tracking with the 900HC105 Starter Kit. Please note: This product is a special order and will take 1-3 weeks for delivery. 1-3 day shipping is not available. Dimensions 2.1 x 5.2 x 5.7 Inches, 54mm x 132mm x 146mm. Weight (with Chamber) 1.8 lbs (0.8kg) with chamber. Chamber Capacity 450/480ml to recommended fill level. Electrical Rating: Voltage supply Model available for all major mains voltage, DC inverter compatible.